We walked out. Next the March for Our Lives on the 24th. 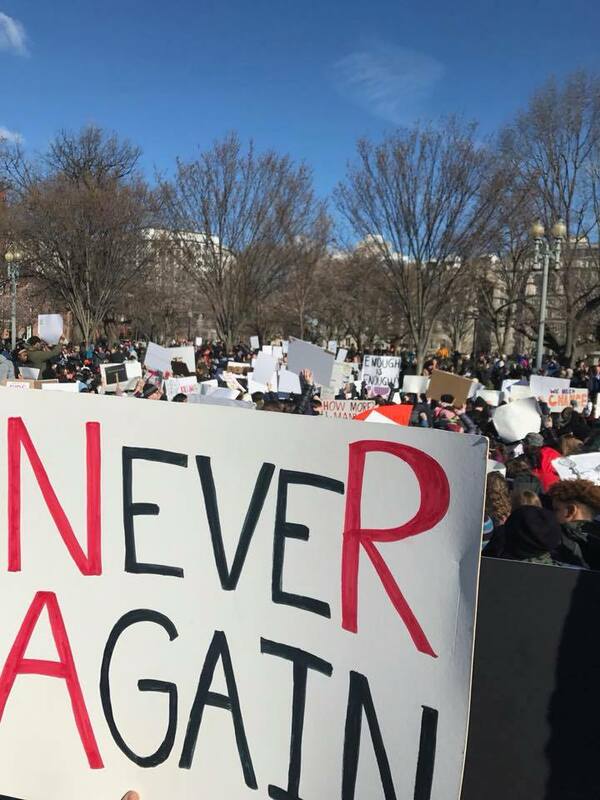 Register https://event.marchforourlives.com/event/march-our-lives-events/8738/signup/?akid=&zip=" target="_blank">here. 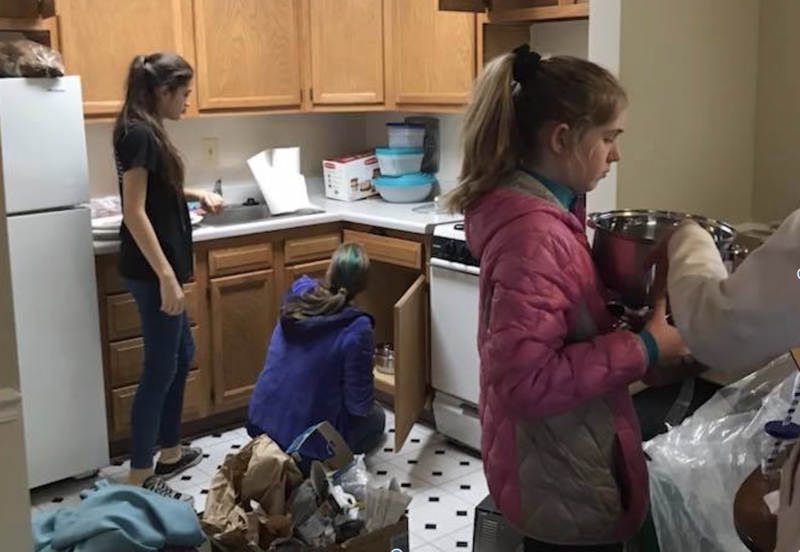 Many hands made light work as Capital Area Interfaith Friends - CAIF helped KindWorks set up another apartment for a refugee family coming to the US next week from Afghanistan. It is meaningful to try to prepare the comforts of home for a family undergoing such a huge change. The cupboards are packed with tea and dry goods and the fridge will have milk and staples and a cooked meal from their country. There are toiletries and towels and backpacks and toys and stuffed animals. We wish our new neighbors all the best in their new home. It was about 2 hours from the "before" to "after" but a lot of work was done securing furniture and donations and moving help ahead of time. Thank you KindWorks for making helping so easy and fun! See before and after pictures in albums page. Feb 10 Refugee Apartment Set Up with KindWorks! Setting up a refugee apartment this summer has been one of our most meaningful projects to date! See pix from last time below in News or in Photos! Kindworks even fills the fridge with a meal from the refugee family's culture and stocks the pantry. Come join us! And if you can't, see the list of items needed to donate. RSVP PLEASE! Please join KindWorks as we prepare a warm, welcoming apartment for an Afghani family with 8 children. This is our largest setup ever and our 16th apartment since April 2017! We appreciate each and every contribution. Sign up HERE to donate housewares and to help set up the apartment. Thank you! Two great opportunities to serve with CAIF on MLK Day, January 15. REFUGEE APARTMENT SET UP (pictures coming! ): This summer we had an amazing experience with KindWorks setting up an apartment for refugees. It was one of the most rewarding we have done! So glad we got to help set up an apartment for a family of 9. CAIF members also donated toys and craft kits for families in this complex which settles a lot of refugee families. The drive was organized by a community member, an Afghan family and collaborated with KindWorks as well. 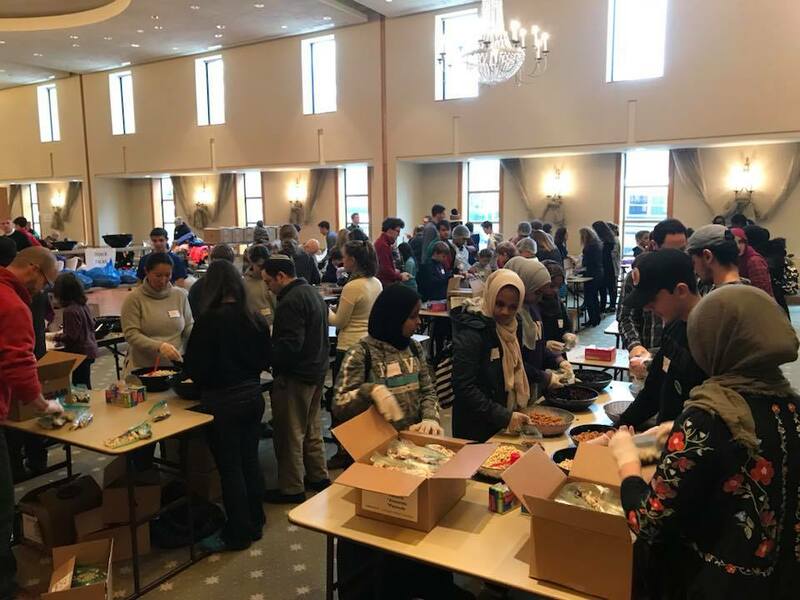 WASHINGTON HEBREW CONGREGATION: CAIF had a great day of Service at Washington Hebrew Congregation. We helped run the activity packing over 700 bags of coloring books, pla-doh crayons etc for kids at Children’s Inn at NIH, local schools, shelters. CAIF members also helped sort and pack 30 boxes of winter clothes, 8000 snack bags, nearly 15,000 meals for the Hungry, 600 casseroles and folks made 225 blankets. 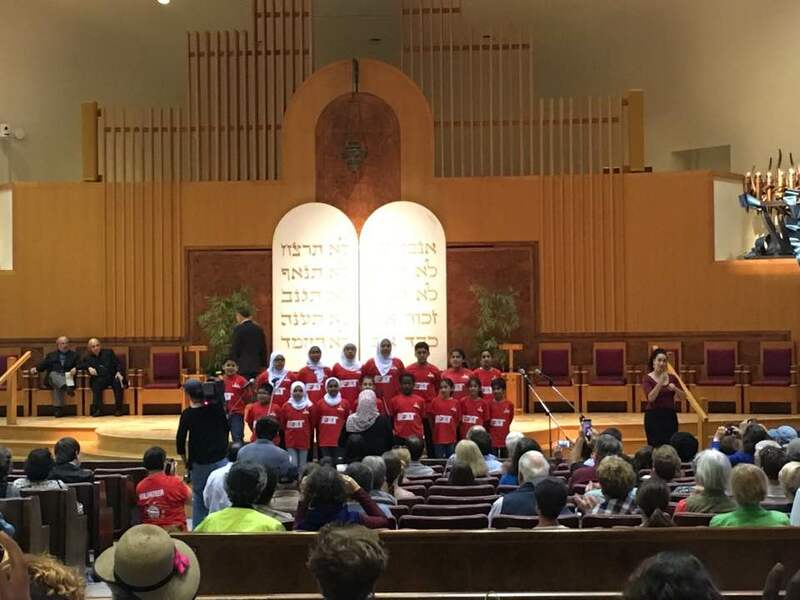 Participants were from our wonderful host congregation as well as youth groups of all faiths including Sikh Kid 2 Kid, The Episcopal Church of the Redeemer, Bethesda, Dar Al-Hijrah Islamic Center and many more. We are grateful to all those at Washington Hebrew who spent countless energies planning and creating this space to come together to “repair the world” Tikkun Olam. See more photos here! Please join CUAH, MCEA, MCCPTA and the MC Regional SGA on Sunday, December 10th at 4 pm, at MCEA, 12 Taft Court, Rockville, for a kickoff meeting to organize the CUAH Youth Engagement and Leadership Project (YELP). Through YELP, we are recognizing that schools are critical points of entry for combatting bigotry and discrimination, promoting inclusiveness and equal opportunity, and building cultures of dignity. Student-led peer advocacy, support and education programs are important ways through which we can address the dramatic increase in bias incidents and harassment in our local schools. YELP will identify and provide concrete financial, mentoring, and community support for students who have developed or are developing projects designed to address these challenges. · Create pathways for youth to engage with elected officials, local leaders and other policy makers. We welcome your input/feedback on the concept for YELP and its objectives, and your involvement as charter founders of this project. Please let us know whether you or a representative from your organization will be able to join us on December 10th. Thank you! CAIF met for the yearly planning and leadership election. Agenda included making sandwiches for Martha's Table (153 delivered), collecting food for a Thanksgiving Basket for a family at NCCF, planning for 2017-2018, leadership election including new middle school cohort of leaders, watching the moving film Walking In Oak Creek about the terrible shooting at the Sikh Gurdwara and how the Sikh community and broader Oak Creek community supported each other during this terrible ordeal, reinforcing love and forgiveness and community and deepening ties between everyone. 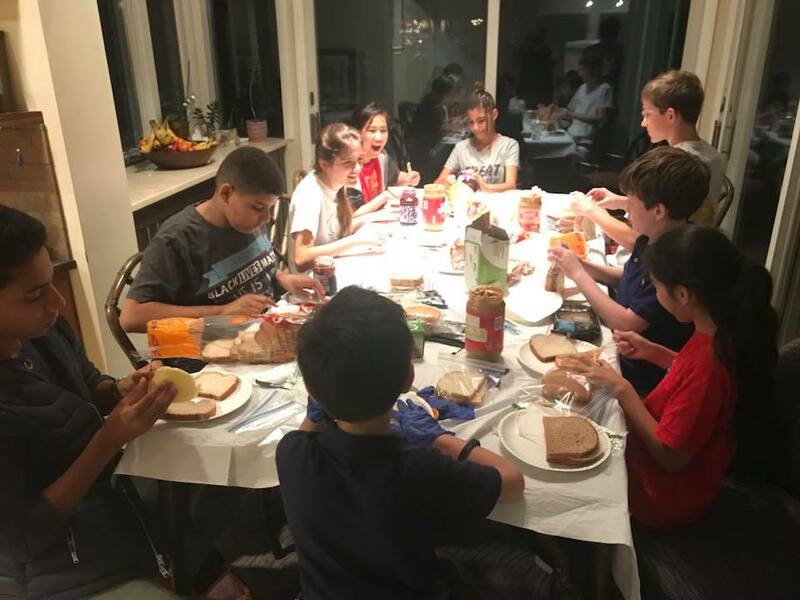 CAIF member Zayd Ali told us about his new "soccer diplomacy" using soccer to connect refugee children to the community. He will be organizing volunteers for playiing soccer with kids during a job fair for newly relocated refugee parents. CAIF will provide some volunteers! Ideas for this year include: continuing to serve the hungry and homeless through Washignton Hebrew Congregation food packing, serving at Calvary Women's Shelter, DC protests including DC march against white supremacy in December, animal shelter, undraising through card making, bake sales for Puerto Rico and other natural disasters. 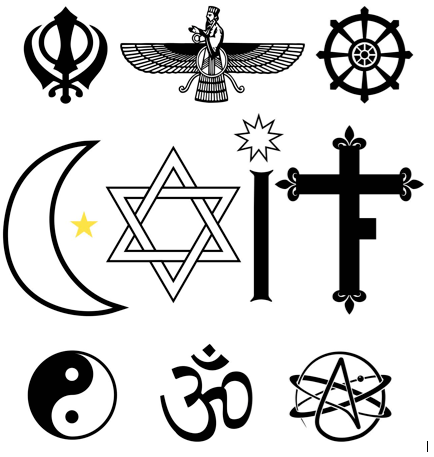 Holidays CAIF would liket to celebrate in the next year include Day of the Dead, Holi (Hindu), Chinese New Year and an interfaith gathering for Thanksgiving. Next events: Soccer with Refugee Kids Nov 12, March Against White Supremacy Dec 3. Daniel and Nicholas will continue as leaders this year and 4 middle school youth (Julia, Emily, Leah, Asia) will provide a Middle School leadership team. All members were asked to do outreach to invite friends to check out CAIF. 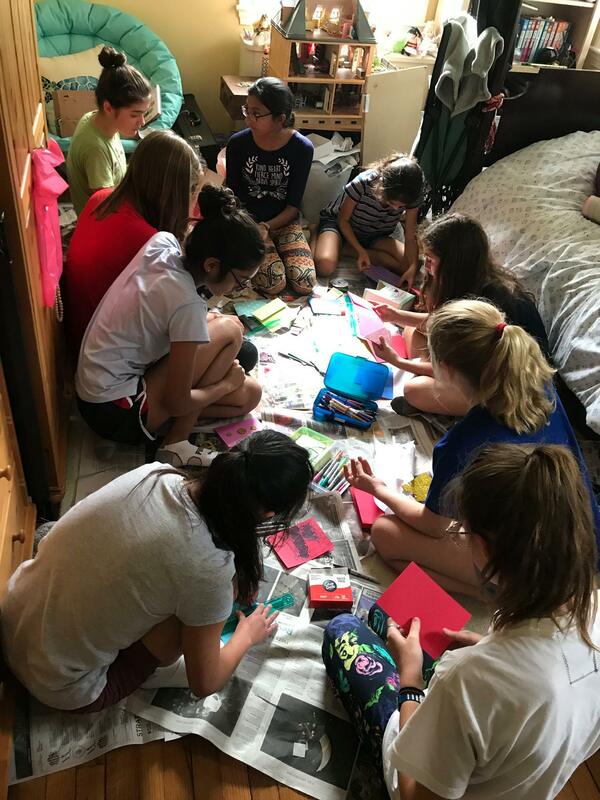 CAIF Members and their friends, Julia, Anjali, Annika, Emily, Tanushree, Asia, Leah, Juliana, Erin, and Becca, made cards to raise funds for those affected by Hurricane Maria in Puerto Rico. 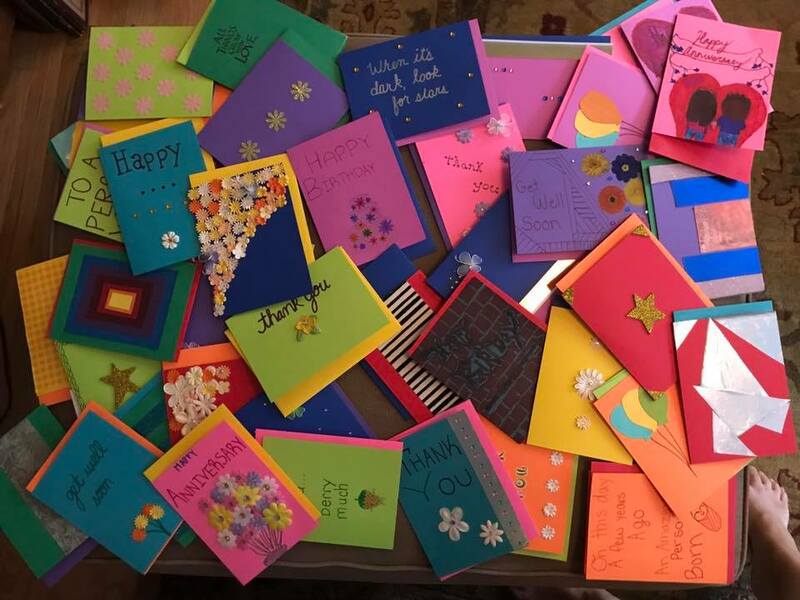 They raised over $1000 for United for Puerto Rico and Hispanic Federation Unidos with cards as thank you gifts and 100% of proceeds go to direct relief. CAIF worked at Washington Hebrew Congregation with their youth and Dar Al-Hijrah Islamic Center youth making peace benches. Rabbi Lustig talked to the kids about God being present when 2 people are face to face and he is in discussions with the DC Mayor to place these around DC in hopes they will inspire people to come together and talk face to face. The goal is for these three youth groups with youth in 7th and 8th grade to do several service projects together yearly through High School to forge a growing relationship. Julia: "It was really fun to get together with people my age face to face to build and paint a peace bench together". See our Photos page for an album of pix and to see the finished benches!